Wedding in Victoria / Sidney / Vancouver Island? An integral part of Vancouver Island's "peninsula" community, near Sidney, The Mary Winspear Centre plays host to a great number of artistic, cultural, social and business events. Perhaps not so well known, is the Centre's ability to throw one heck of a wedding reception. 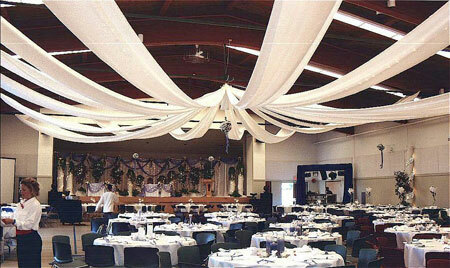 With room to spare, the versatile Bodine Family Hall can hold anywhere up to 600 guests! And yet still represents a very intimate and romantic setting. When done up properly the room is magnificent and for a daytime event the natural light and sea air flows in bright and clear. 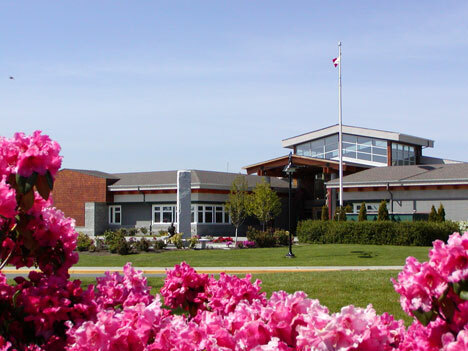 Perectly situated for your out-of-town wedding guests, just 5 minutes from Victoria International Airport and a few more to the Swartz Bay Ferries, the Centre is surrounded by some beautiful attractions as well. 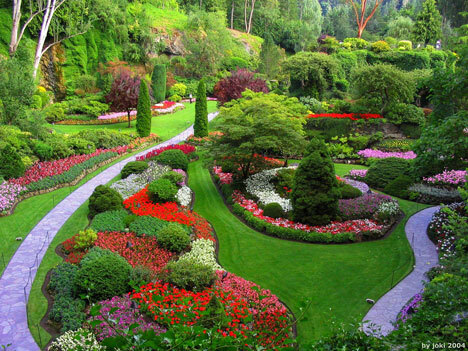 The Gulf Islands National Park and world famous Butchart Gardens are delightful ceremony options. Also, just across the street you can find accommodations for all potentially 600 guests. And of course, Saltspring Island and the rest of the gulf islands make for an excellent honeymoon destination. 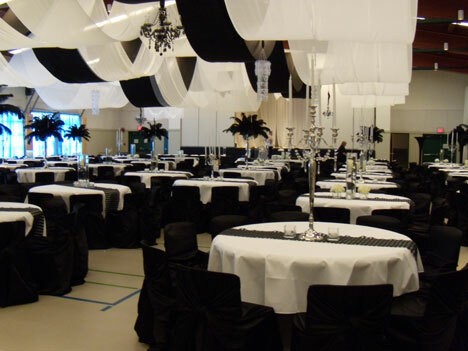 The Mary Winspear Centre offers a wide variety of planning and catering services. Comprehensive planning assistance from centre staff is available, along with contacts for local caterers, decorators, entertainers, and event production specialists. But feel free to provide your own as the staff here will be only too happy to accommodate.